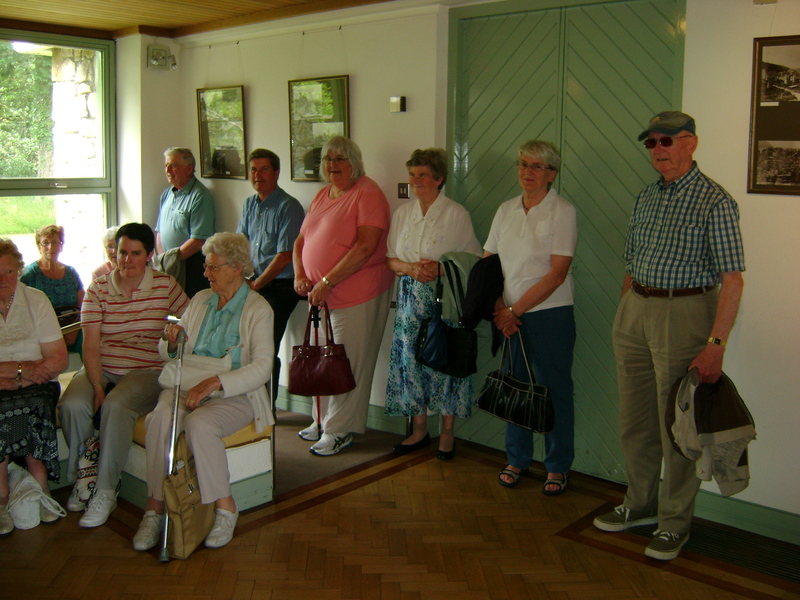 The club is an offshoot of the Community Council, which in turn, is affiliated to Muintir na Tire. 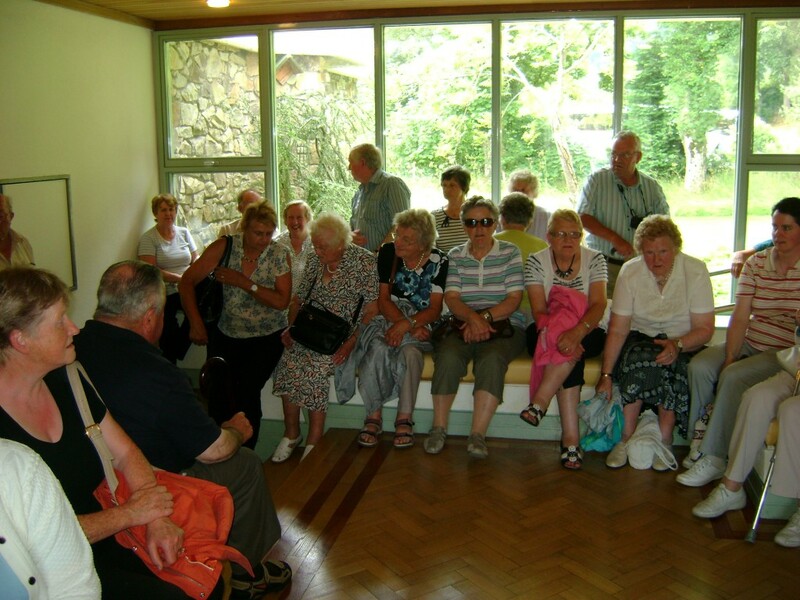 The purpose of the club is to provide an outlet for retired persons or those wishing to avail of companionship through monthly meetings, outings, interest groups and classes. We start with tea and a chat, followed by an update on activities. 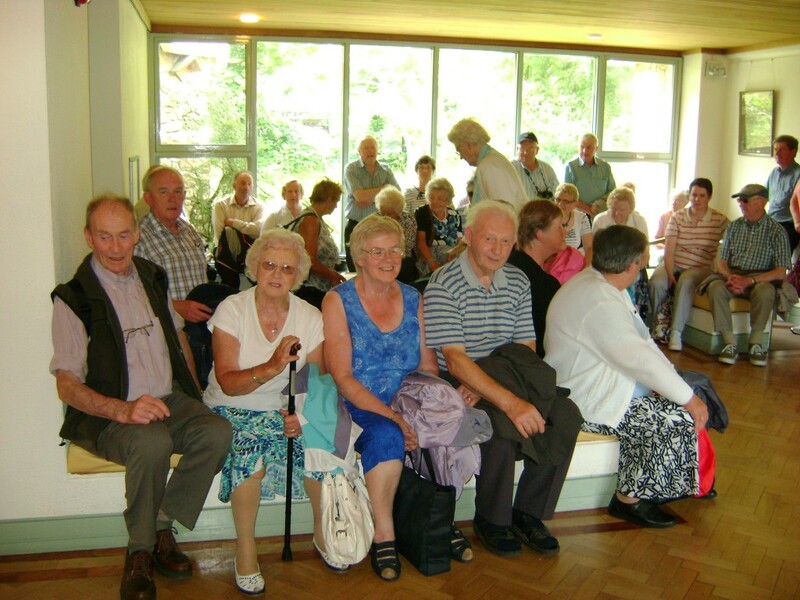 Next we have a guest speaker followed by an activity such as Bingo, music or something else. There is no rigid policy on membership. Everybody is made welcome. There is a good mix of ladies & gents. Patrons pay a small cover charge towards hall rental or class expenses but most funding comes from the H.S.E Community Section plus incidental occasional grants or gifts from local sources. The V.E.C norm,all provides tutors for classes.